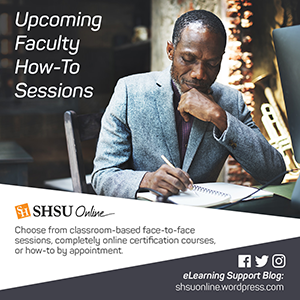 Remember you can get a “SHSU Online Technical Certification” by attending the Basics, Intermediate and Advanced Sessions. 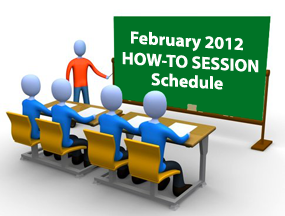 Don’t see a session that you need? Just let us know and we’d be glad to meet your needs! New Twitter hashtags for each course with automatic tweets announcing new recordings. Selection of the display/monitor to record when starting a recording on the Mac. More visible ‘recording paused’ indicator on the Mac and PC. 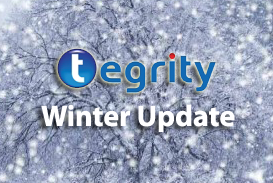 Copy and move for student and test recordings. New ‘Properties’ action to modify the name, date, owner, and type of a recording.